MERIT Contractors Association supports the corporate group Retirement Savings Plan concept for the benefit of all members and their employees, both hourly and salaried. 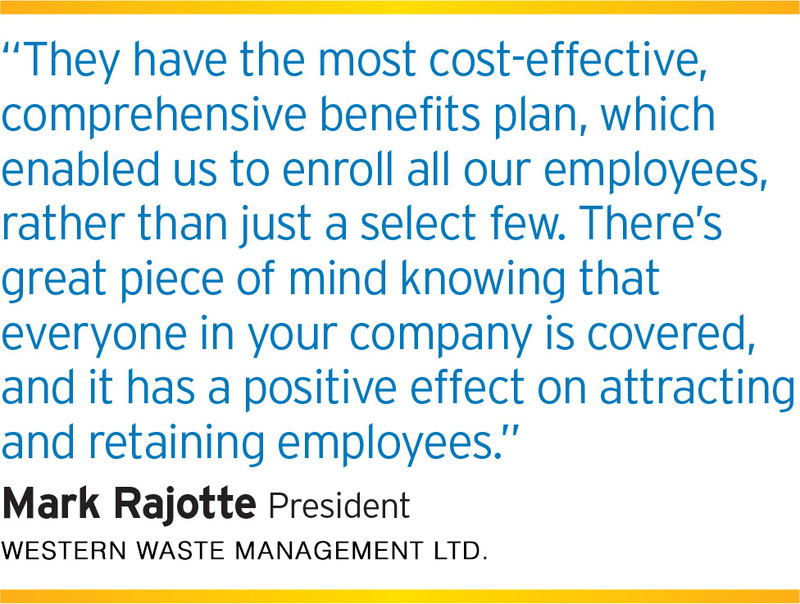 Although voluntary, Employers, as members of MERIT Contractors Association of Manitoba, are encouraged to offer the option of participating to all employees. We recommend either RBC or Sun Life, and have provided contact information for your convenience.